So far at the Games, the mainstream press has grilled 16-year-old Chinese swimmer Ye Shiwen about performance-enhancing drugs because she's improved a lot and comes from a country with a less-than-stellar reputation when it comes to doping in swimming. 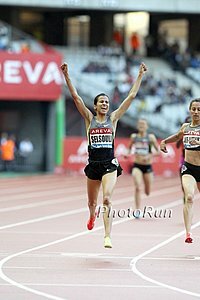 We hope the press is fair and honest - not just xenophobic - as there are two athletes from the US who have improved a lot, come from a country with less than a stellar reputation when it comes to doping in the sprints, and are openly associating with a convicted doper." 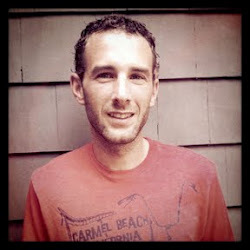 - LetsRun.com writing about how US Track and Field World Champions Jason Richardson and Carmelita Jeter have associated themselves with convicted doper Mark Block all year long, all across the globe. 1) Women's 10k is on live on NBC Friday at 4:25 pm Eastern/3:25 Central. On the West coast, it's on 2 hours later. To figure out your time click here. 2) The first event in our $200,012 World Famous Prediction Contest Closes Friday at 3:00pm East Coast time. To enter, click here. 3) If you don't want to see London news on the LRC homepage until after its aired on NBC, click here. 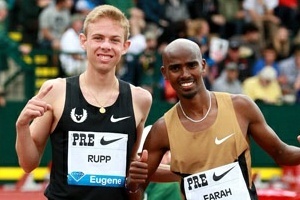 What would Galen Rupp have to do at these Olympic games to become a household name in the United States? How Fast can Phelps run a mile? Ritz just pr'd in the 200m! He's gonna win Gold! 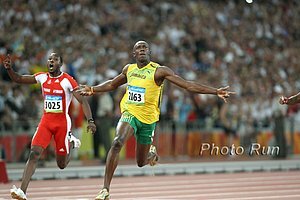 LRC Friends And Family Preview Of Day 1 Of The Olympic Games Track And Field The Olympics are the one opportunity track and field has every four years to expand its fan base. With that in mind, each day, we're going to present to you an "LRC Friends and Family Guide" to the action - a quick overview of what to expect that day in track and field. Hopefully, you can share the link or print it out and hand it to your friends and family that are either casual track and field fans or not track and field fans at all. If they know the storylines behind what they are watching, they will enjoy it a whole lot more and you won't have to drive yourself nuts by starting at square one with them. 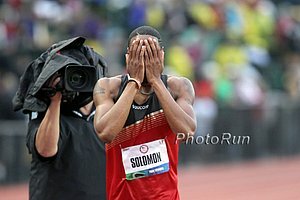 *IAAF Day 1 Preview *IAAF Event-By-Event Olympic Previews *TFN News Previews All Track & Field Events *MB: What Will Be the Gold Medal Winning Times in London? Final Is 4:15 PM ET Tuesday: LRC Men's 1,500 Preview: Asbel Kiprop Tries To Join Seb Coe As A Repeat Champ And do the Americans have a chance? Final Is Sunday 4:25 PM ET: LRC Men's Steeple Preview: Will Kenya's Record Streak Continue & Can Evan Jager Medal? Kenya's won every Olympic steeple they've run but they've never had a double Olympic champ. Seemingly one of those streaks has to come to an end. 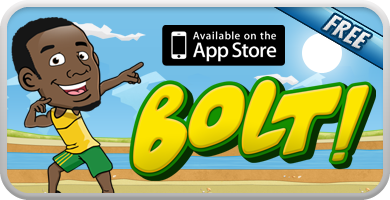 Will Ezekiel Kemboi be celebrating like only he and Bolt can? 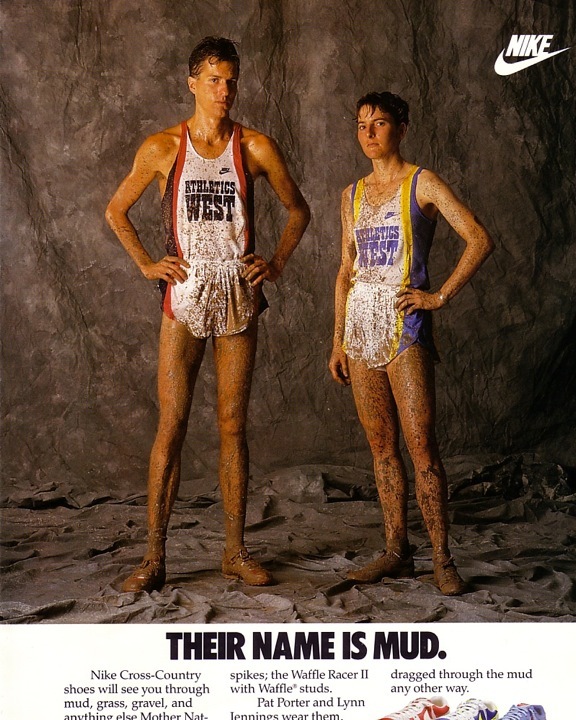 Plus can Evan Jager medal? What A Mess: CAS Said He Could Compete, But Spain Still Determined To Keep Steepler Angel Mullera Out Of London After Implication In Possible Doping Mullera claimed the emails were his, but he never followed through on the doping plan. Spain wants him out anyway and said, "Nobody can play around with doping and compete in a Games and even the intent to dope should stop you being at the event. 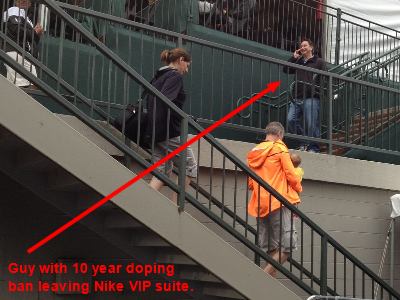 Because doping is not just about testing positive, it's also about putting in doubt whether you or your team are clean." Problem is Spain knew about it for 6 months and didn't do anything until it was leaked to the media." CAS came back with, "A national federation should pursue the fight against immoral practices regardless of any pressure exercised by the media." 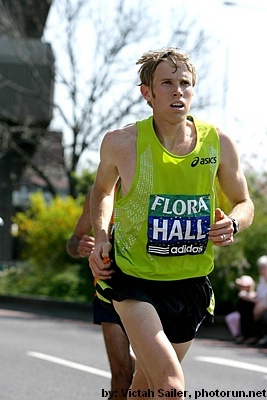 Alistair Cragg Talks About How He Was Close To Giving Up, But Family, A Past Coach And Training Partner Dan Lincoln Got Him Back On Track And To London "I’ve always felt that when two people train together they see each other in their most vulnerable state, opening a window to each other's soul." Charles Van Commenee Criticizes Phillips Idowu's Actions And Refers To Him As The "Invisible Man"
Video: Short Animated History Of Olympic 100m From a British perspective ... which in a word is bitter. Kenya: Kenya Wants 12 Gold Medals In London And Three Times That Many Total For those of you who have trouble with math, that means they want to sweep all the distance events. 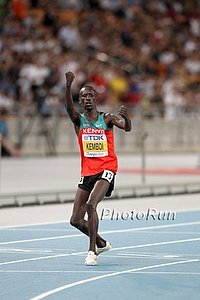 Learn About Nixon Chepseba, Who Ran 3:29.77 In Monaco But Is Still The Underdog To His Teammates Asbel Kiprop And Silas Kiplagat Chepseba failed to make Worlds last year when he ran a poor Trials race shortly after his mother had passed away. His father married 3 wives and he has 18 siblings. UK: Coach Charles van Commenee Finds Phillips Idowu's Recent Behavior "Bizzare" And Says He Has "Turned His Back On UK Athletics"
Bekele's Agent Says He's Ready All summer long, Bekele has looked average in Europe but his agent says he's a changed man. Last year, he transformed himself 19 days after Worlds. This year, he's had 29 to do it since finishing 9th in Paris (in 12:55). Saturday 4:15 PM ET: LRC Men's 10,000 Preview: Can Kenenisa Bekele Upset Hometown Favorite Mo Farah And Win An Unprecedented 3rd Olympic Gold? Kenenisa Bekele, Mo Farah and Galen Rupp are all battling history on Saturday, as no one has ever won three Olympic 10,000s, no Brit has ever won and no Yank has won since 1964. Who will defy history? 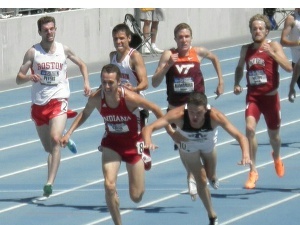 We definitely give Galen a shot to not only medal but also win. Final Is 4:05 PM ET Monday: LRC Women's Steeple Preview: Can Anyone Stop Yuliya Zaripova? 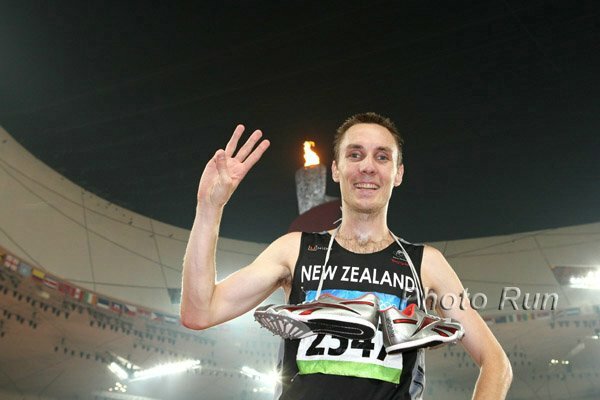 We start our series of Olympic previews with the first distance final which features two runners who haven't lost in almost two and three years respectively. Yet we, unlike the bookies in London, don't think it's hard to choose between Vivian Cheruiyot and Tirunesh Dibaba. Plus what about the American chances - is top 5 or 10 realistic? 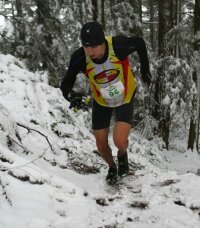 What Tunes Do Olympic Athletes Use In Training And Before They Compete? Scientists Say Music Can Help "A large body of scientific evidence points to the effects of music on ease of movement, perception of exertion and even on oxygen efficiency during sport. Music has been shown to improve endurance performance, helping people run 18 percent longer ..."
Brief Chat With Shalane Flanagan's Really Fast Mom She's a former WR holder for the marathon (2:49:40). Blogger On Amy Hastings: "There's something to be said for the comeback. It's never an easy road to take but when [it] happens, it sends a wave of inspiration." 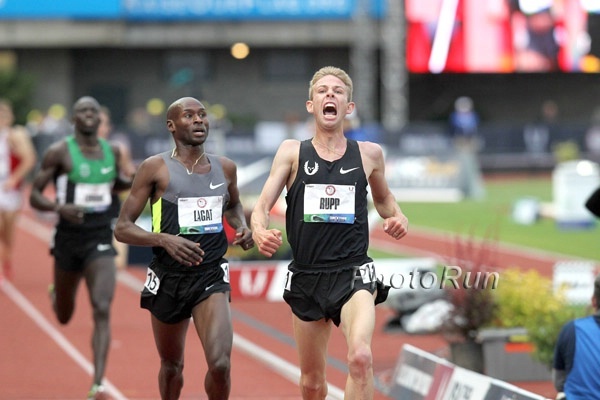 Q&A With Dathan Ritzenhein "My confidence couldn't be any better. ... I feel ready to run one of the best races of my life." 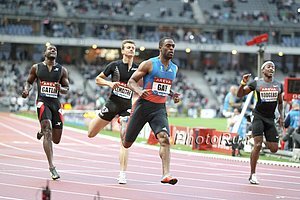 Tyson Gay: "There is a lot more [pressure] now because I really feel the missing piece, in my heart, is getting an Olympic medal." Andrew Wheating Interview: Evan Jager Says Talking To Michael Phelps Was Like "Talking To A Really Really Hot Girl In High School"
Jon Gugala Uses Twitter And A June Interview To Try To Decipher Desiree Davila's Current Injury Status At this point she's still entered, but it's up in the air if she'll run or not. Compared To Other Decathlon Greats, The 1,500 Is Where Ashton Eaton Separates Himself 1992 gold medalist Dan O'Brien: "It's the [1,500m] event that makes the decathlon unfair. You have nine strength and power events, then you throw in an endurance race. I think for Ashton he's attacked it in a way that we haven't seen athletes do in a long time." Good: 8 Badminton Players From China, Indonesia, And South Korea Expelled From Games For Losing On Purpose To Manipulate Next Round Seeding Was good news for the pairs from Canada, South Africa, Russia and Australia, who were out but got back in. Losing On Purpose, A Common Theme This Olympics: Japan Soccer Coach Tells His Team To Tie On Purpose To Manipulate Seeding For Next Round US coach says, "I think, you respect the game, respect this wonderful tournament and respect the team ... As a player I would be pissed if my coach said that I shouldn't score. It doesn't exist in my world." Worth Checking Out: Pretty Hilarious Running Blog Using Short Video Clips Maybe you would call these animated memes? Don't Know Anything About Track? The Non-Track Fan's Very Comprehensive Guide To The Olympics In case you're a non-trackie who stumbled across our site by accident. The NY Times Looks At What They Think Could Be London's Best Track Duels Not a very complete list though as they don't have any distance events. Rule 40 Hurts Olympic Sports More Since "Unlike U.S. Basketball Stars, They Aren't Taking A 'Summer Vacation' To Go Win a Gold" "Meanwhile, $6B is being exchanged and 10,000 athletes who have devoted four years of their lives to becoming part of the show are asked to do it for free. It just doesn't make sense. Olympians - Olympic medalists even - living below the poverty line, is not American." UK Athletes Reject US Athletes' Call To Protest Rule 40 That's easy for them to do, as they get government funding which US athletes don't have. So they make money even without sponsors. Columnist: "Officials Illustrate Greed By Not Letting the Show's Stars Display Appreciation To Their Sponsors"